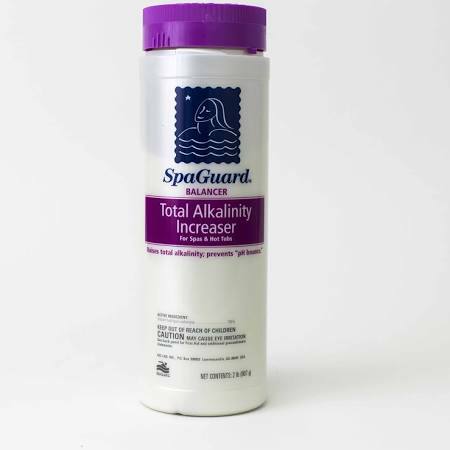 The sanitizing power of chlorination in concentrated granules. 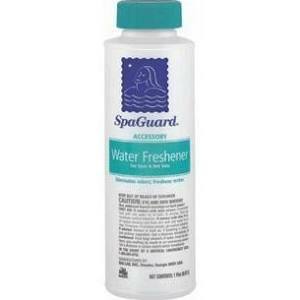 SpaGuard’s Chlorinating Concentrate should be added directly to spa water while the pump is running. 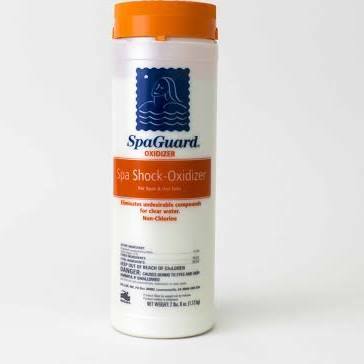 Use regular doses as a sanitizer and shock doses as an oxidizer.